We are a local family owned and operated business in Medina Ohio. We're run by a dynamic father son duo who absolutely love what they do. The only thing they love more than houses and construction, is the four little Hansen girls of the family who have both of them wrapped around their fingers. Jim had a vision and goal to be a different kind of contractor. He wanted to create a company that would become a household name in north east Ohio, and thats exactly what he did. He set out to build something people could count on, trust, and come back to. 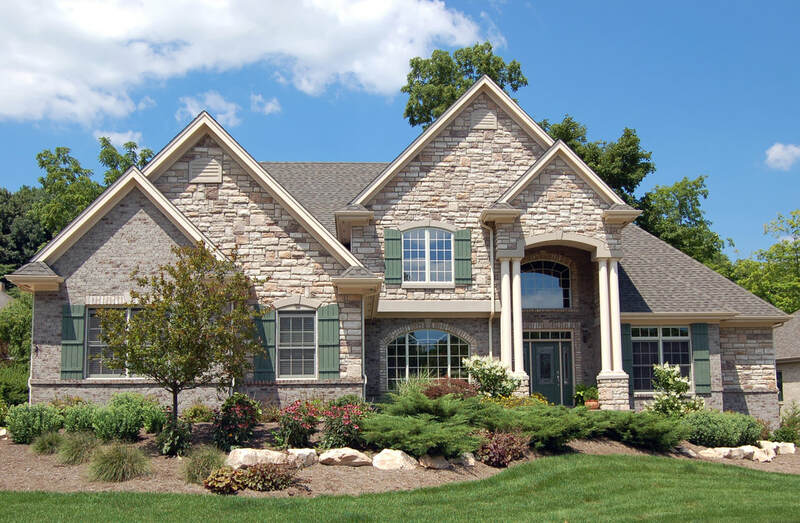 Almost 20 years later Hansen Restoration has become Northeast Ohio's premier remodeling company. A little bit about Jim! James H. Hansen, former United States Marine, is the Owner of Hansen Restoration Inc. Jim has been in the business for over 21 years and absolutely loves it. This is the kind of business that thrives when nurtured with integrity and values. That is one of the things that makes him so passionate about what he does. 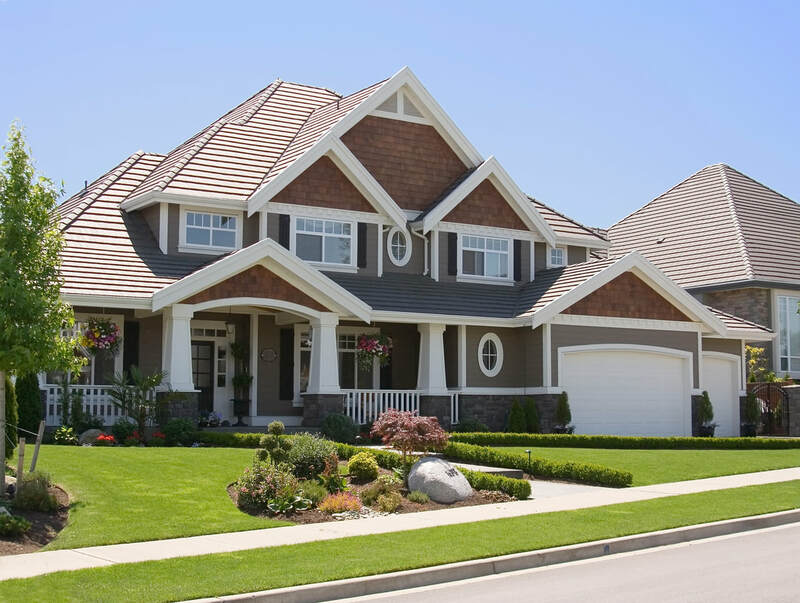 Being trusted with the responsibility of someones home is not something he takes lightly. He prides himself on repaying customers good faith in his company with excellence in their home projects. Doing incredible work for his customers, allows him to not only demonstrate what is important to him, but also what his company stands for. He married his high school sweetheart Diane and they’ll celebrate their 31st anniversary this June. Like all great men, he does have a weakness, and that is an inexplicable inability to say no to any one of his three precious granddaughters. Devin Hansen is the other half of the dynamic father/son duo that own and operate Hansen Restoration. At a young age working beside his Father, Devin gained over a decade of experience in the business. Fueled by his passion for construction and impeccable customer service, he prides himself on keeping his company at the forefront of the home remodeling industry. He has a vision of a life long career living up to the company motto of “Where every start deserves a great finish”. It’s important to him to maintain and finish a job with the same level of enthusiasm and care as when it began. Aside from work, Devin is a true fitness enthusiast. Most of his time is spent with his wife Bri and being active with their four little girls. It’s hard to find time for much else when you live in a house full of tiny Princess’s who always want their Daddy! Sean Juszczyk has been Hansen Restorations chief marketer for over 12 years. 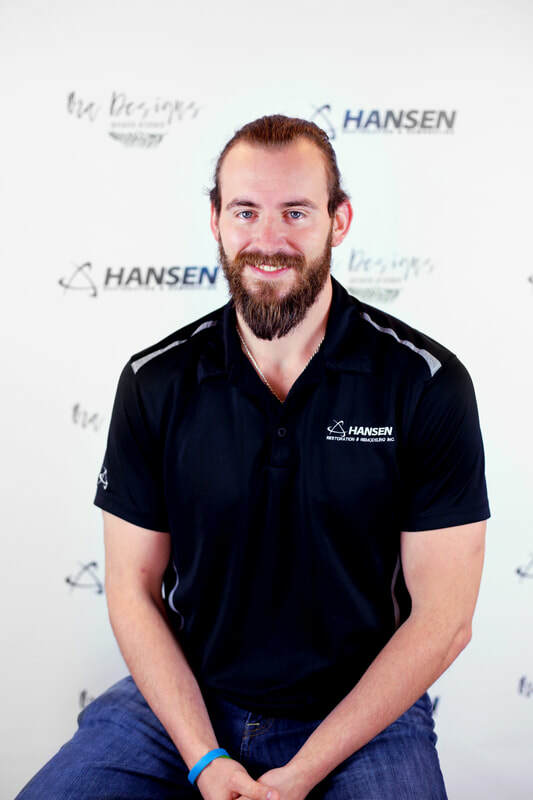 Sean has worked with Jim Hansen from the very beginning and helped turn Hansen Restoration into what it is today. Sean is now the head of our home exterior division Hansen Roofing and Siding (www.hansenroofingandsiding.com). If you need a new roof or siding he is the man you want to see. Outside of work he is very busy with his wife and their two children. He enjoys hunting with his brother Brandon and visiting his other brother Kyle Juszczyk in California who plays for the 49ers. Shane Gerringer is one of the 3 production managers that we have on staff here at Hansen Restoration. Shane has over 29 years of experience in the construction industry. Around here we refer to him as our “go to guru”. Shane is just an absolute wealth of knowledge in all things home related. He has many years of experience as a finish carpenter and we believe him to be one of the best in the business. He has an eye for detail like we’ve never seen and that's a true asset in this industry. When Shane isn’t at work he likes spending his time with his wife Christine and their two lovely daughters. If he’s able to get any free time he also enjoys pursuing his passion for motorcycles or pretty much anything with two wheels and a motor inside. Brianna Hansen is our web marketer. She manages our website, blog, and all of our social media. 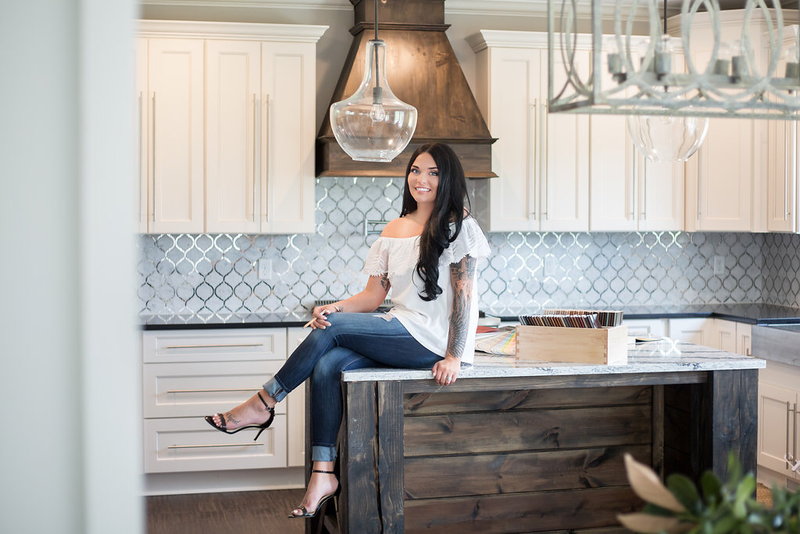 Bri is the styling force behind all of our home remodeling and decorating tips online. She also owns an interior design company called Ora Designs. This is ideal for our homeowners who are diving into a remodel and need help with their design. When not working Bri is spending time with her husband Devin and their four little girls. If she manages to have any free time, she loves anything to do with cooking, coffee mugs, and Joanna Gaines. Gary Gerringer is another of our wonderful production managers here at Hansen Restoration. He has been in the home building and remodeling business for over 25 years. 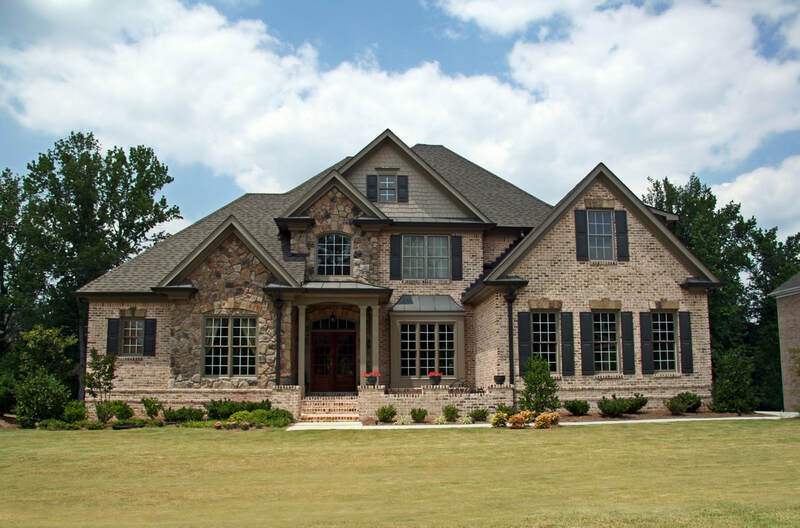 During the last quarter of a century, Gary has built over 100 custom homes. He loves this industry and is completely dedicated to the customers he works with. His experience in so many different areas of the business has given him a great understanding of what people are looking for. He is able to provide a wonderful experience for our customers and really tailor his services to accommodate what they need during the process. When he has a day off you can find him spending time with his wife Debbie. He loves working out and staying fit and also enjoys his motorcycle and playing the bass. Subscribe to our VIP e-mail List!